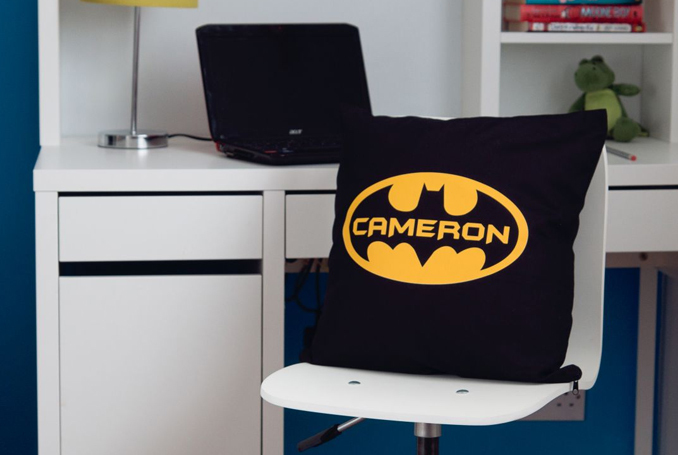 Unique gift ideas for kids with a personalised touch! No fear of double gifting here, as our curation are original gift ideas you won't find on the high street! Surprise a little one in your life with whether they are into baking, superhero memorabilia or dinosaurs. We have something for all personalities made by independent designers and personalised with love.